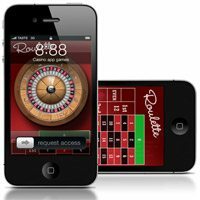 Most internet gambling players will be aware of the various bonuses and incentives offered by online casinos to welcome new players to the site. With Mail Casino, players get a free £5 bonus upon first deposit, as well as up to £200 cash match on their first deposit. While this certainly gets players started off on the right foot, it’s daily mail casino bonuses that are really exciting. 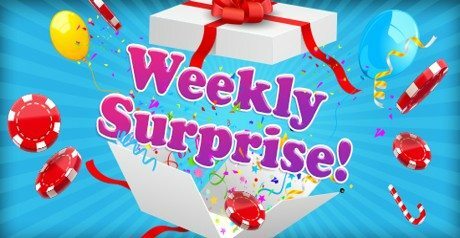 Weekly Surprises for the most active members: If this sounds like you, keep an eye out on your inbox…You might be in line to receive free spins, cashback or juicy free slots bonus deals! Are you a player who isn’t interested in wagering real cash money online? Well then you’ll be pleased to know that you can still enjoy daily mail casino slots and table games for fun in demo mode. 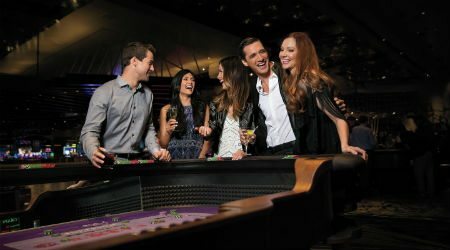 No deposit is needed and you’ll be able to spin the reels or place your cards to your heart’s content. Note however, that you won’t be able to keep any of your winnings, but that won’t make things any less fun! Are you a risk-loving player and happy to take a gamble while enjoying a truly exceptional gaming experience? Then daily Mail Casino bonuses are definitely for you! Pay by Phone Bill: From as little as £10 minimum deposit, players can use mobile phone credit to make real money deposits. No credit card is needed and funds are transferred instantly! The only draw-back is that for players looking to capitalise on daily Mail casino bonuses, sms casino phone bill deposits often don’t qualify. Credit/Debit Card Deposits: The same minimum £10 deposit payments apply, but these payments will qualify players to enjoy any Mail Casino Deposit promos that are available on any given day. eWallet Casino Deposits: The benefit of eWallet payments is that they have all of the benefits of credit/debit card deposits, without any of the security concerns. Players are always advised to gamble aware, and never wager more than they can afford to lose. However, those who know their limits, and play smart – not hard – can comfortably enjoy daily mail casino jackpots slots spins for juicy real money wins. 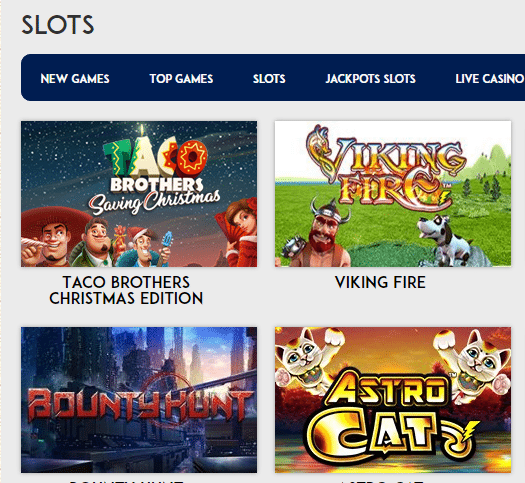 With progressive jackpot slots games that include King CashALot and Divine Fortunes, there are loads of opportunities for discerning players to win big. So why wait to start cashing in on all the Mail Casino action? Signup today and explore a range of free slots and table games with your free £5 bonus to your heart’s content. No obligation means that players need never wager any real money if they don’t feel the need. Those who do go on to deposit real money, receive daily Mail casino bonuses from Day One: Get £5 extra bonus on first deposit and enjoy up to £200 cash match and keep what you win when meeting the bonus wagering requirements.